Right, so this blog, freeingyourwings is almost dead. But alas, like a Phoenix, another rises in its place (too much Harry Potter). 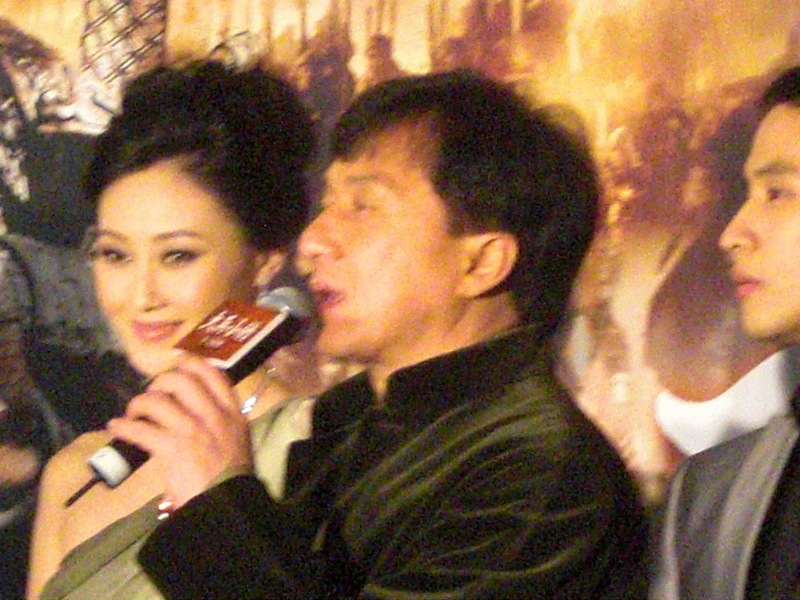 By luck, I was at the red carpet premier of Jackie Chan’s newest movie, Little Big Soldier, which also stars the Taiwanese, very talented, hearthrob Wang Leehom, who is one of my favourite Chinese singers. Chinked out! And today, I managed to get a press pass to 4minute’s showcase in Hong Kong, and was literally 1 meter from them for around 2 hours, so I managed to get a few photos. Well, 600 to be precise. And a few HD vids of their performance too! Thanks for your support! asiaWHAT! – HWAITING! m [dot] kwan23 [@] hotmail [dot] com.